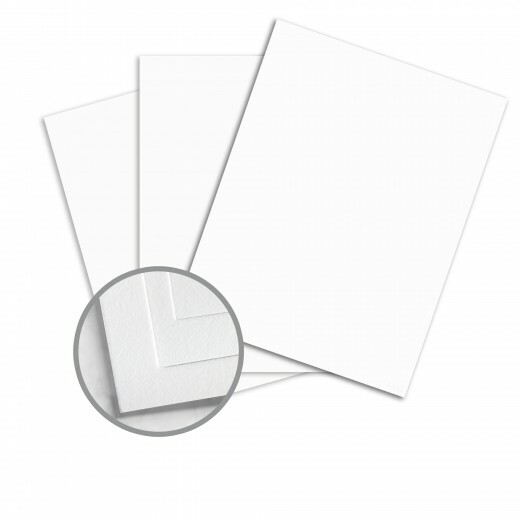 Options provides just that, more options for high fidelity printing on uncoated paper with high opacity. Because of its Inxwell surface process you get the best of both worlds: the rich feel and luxurious hand of a premium uncoated paper with high-fidelity print performance found on coated papers. You get more options in a beautiful palette of white and off-white hues in writing, text and cover weights. 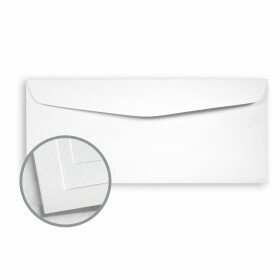 As the original cross-platform paper and envelopes, Options works well in multi-component projects produced both with digital printing and offset printing. Moreover, Options PC colors are FSC-certified using 100% PCW, other colors offer 30% PCW and pure virgin fiber depending on your needs. 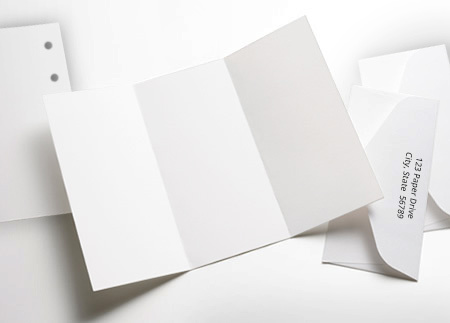 With outstanding print fidelity you'll look good in print while you feel good using this paper manufactured using renewable, non-polluting wind-generated electricity. Frankly, it's the only Options you need. Mohawk Options FSC Papers are easy to print on when following these simple hints. It is recommended to pre-test all printing procedures prior to press time to ensure the desired results are achieved. Print Mohawk Options FSC like any conventional uncoated paper. Keep Mohawk Options FSC products wrapped until the moment of printing. It is essential to let the paper acclimate, for a minimum of 24 hours – longer during cold weather – in the press room while still wrapped in mill packaging. Keep Mohawk Options FSC products covered during drying, between passes and prior to any finishing work. Pressroom conditions should be as close as possible to 70 degrees, and 40-50% relative humidity. For best results, 100lb. text papers and all cover weights should be scored before they are folded. Folds against the grain, gatefolds, and folds running throughout heavily inked areas should also be scored. 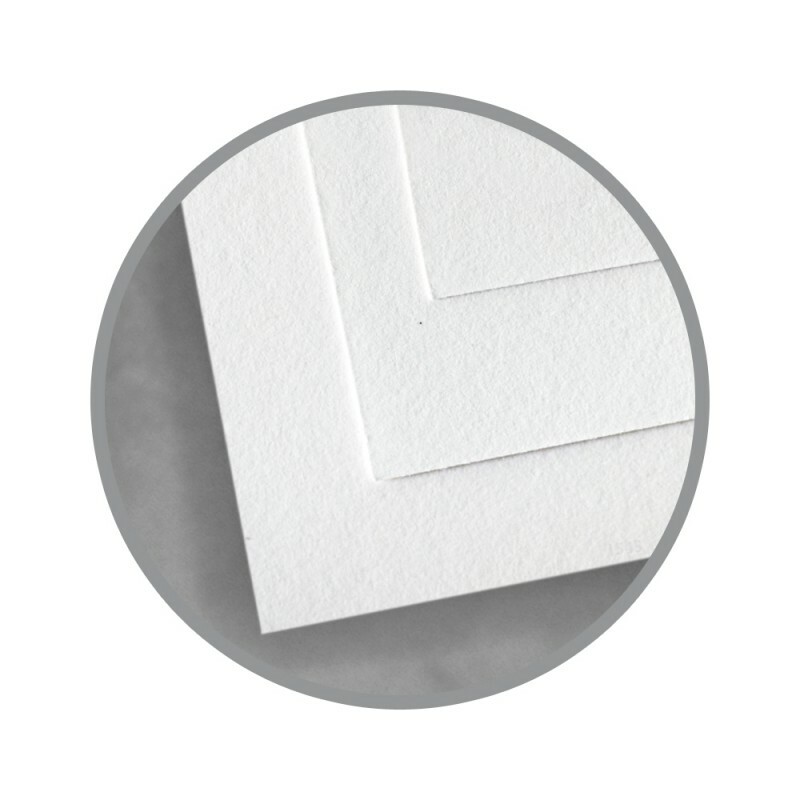 As a general rule of thumb, the correct creasing channel is determined by multiplying the paper’s caliper by two and then add the width of the creasing rule. (Note each 1 pt. of rule equals .014 inch). Mohawk recommends a minimum 2 pt. rule for all scores both with and against the grain. Sometimes a wider score must be added – but too much width can be worse than too little, causing the sheet to fold unevenly on one side of the score rather than the center. A double, parallel score can be used to keep it straight. Mohawk Options FSC is suitable for all standard binding processes. It is important to plan for proper grain direction in all binding applications. Grain direction should run parallel to the spine for optimum results. All Mohawk Options FSC smooth text and writing papers are guaranteed to run in office copiers, laser printers or digital color production presses within the limits determined by the equipment manufacturer.